Ceramic Capacitors are surface or through-hole mounted. 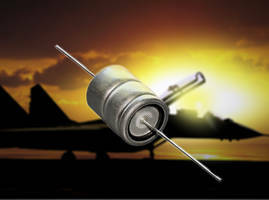 Suitable for 400Hz aircraft, defense and space applications, Ceramic Capacitors come with C48X dielectric material. Offering dissipation factor of less than 5.10-4, unit withstand high dV/dt, up to 10kV/μs. Providing maximum capacitance of 10μF 200V, capacitor material is developed from 200V to 5kV with chip sizes ranging from 1812 to 16080. 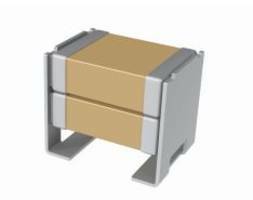 AXLH Series Electrolytic Capacitors are rated to 28A RMS ripple current. 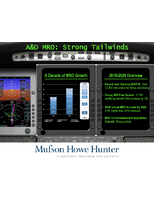 Hi-Cap MLCC Capacitors feature non-polarized construction. 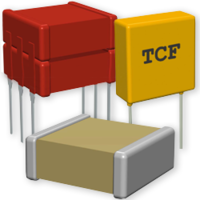 Available in 1206 and 1210 case sizes, Hi-Cap MLCCs are suitable for power ICs and power output line filtering. Offering low ESL, low ESR and low ripple voltage and high frequency suppression, units provide capacitance of 150uF, 220uF and 330uF with 2.5V or 4V voltages. 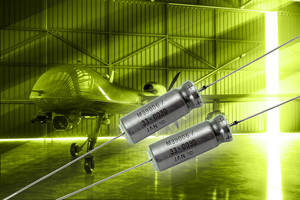 Wet Tantalum Capacitor meets MIL-PRF-39006/33 standards. 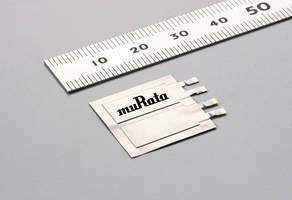 Multilayer Ceramic Capacitors feature two-chip stack design. 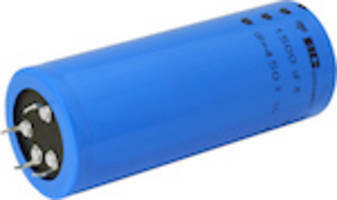 299 PHL-4TSI Capacitors feature insulated cylindrical aluminum case. 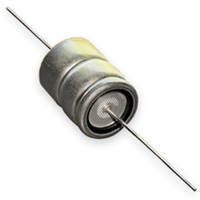 M39006/33 Capacitor meets MIL-PRF-39006/33 standards. 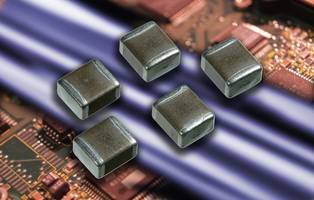 DMH Series Supercapacitors offer low ESR. 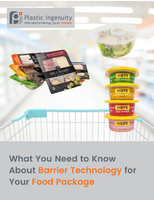 Used in smart watches, fitness trackers, and insulin pumps; smart cards; and e-tags and e-readers, DMH Series Supercapacitors provide 35mF, 405WV and 300 mΩ. 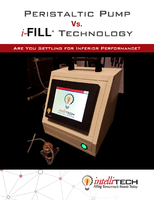 Improving system operations when used in conjunction with limited power batteries, units are capable to output instantaneous power. 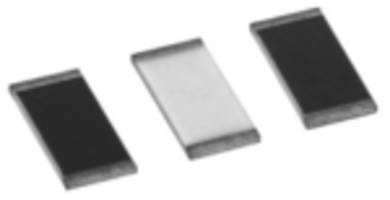 Featuring slim 20 x 20 x 0.4mm package, capacitors are 0.4mm thick. 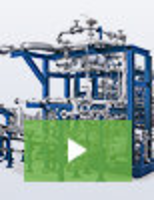 Ultracapacitor Modules enable quick proof of concept.